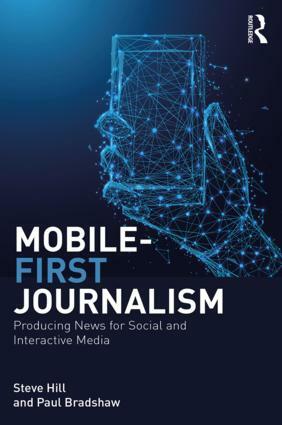 Part four of this five-part series looks at how interactivity forms the basis of true online journalism, and explores ways to think about interactivity in practice. This will form part of a forthcoming book on online journalism – comments very much invited. 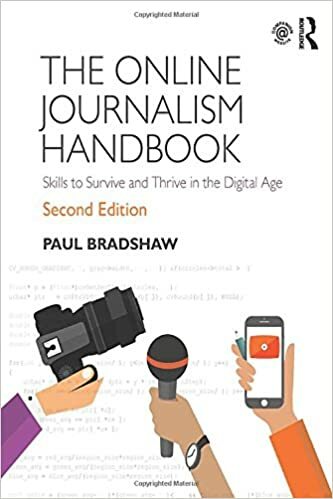 In his 2001 book Online Journalism, Jim Hall argues that, in the age of the web, interactivity could be added to impartiality, objectivity and truth as a core value of journalism. It is that important. Interactivity is central to how journalism has been changed by the arrival of the internet. Whereas the news industries of print, radio and TV placed control firmly in the hands of the publishers and journalists, online you try to control people at your peril. It is important to remember that people use the web on devices – whether a computer, mobile phone or PDA – with cultural histories of usefulness or utility, very different to the cultural histories of television, radio or even print. People go online to do something. Companies that help with that process tend to prosper online. Those that attempt to curtail users’ ability to do things with their content often find themselves on the end of a backlash. News is, of course, a service. But up until now news organisations have been under the mistaken impression that it is a product. The web is reminding them otherwise. This entry was posted in online journalism, user generated content and tagged BASIC principles, interactivity, Jim Hall, RSS, web 2.0, wikis on April 15, 2008 by Paul Bradshaw. Last semester (Nov 2007), as part of a module I teach called Magazine Design, I asked students to contribute to a wiki looking at magazines’ new media ventures. Each student was assigned a particular magazine sector (e.g. B2B or computing) and had to explore the websites, find information etc. This entry was posted in magazines, online journalism and tagged wikis on January 22, 2008 by Paul Bradshaw.